budget, scope, PROPOSE, fulfill, and manage. 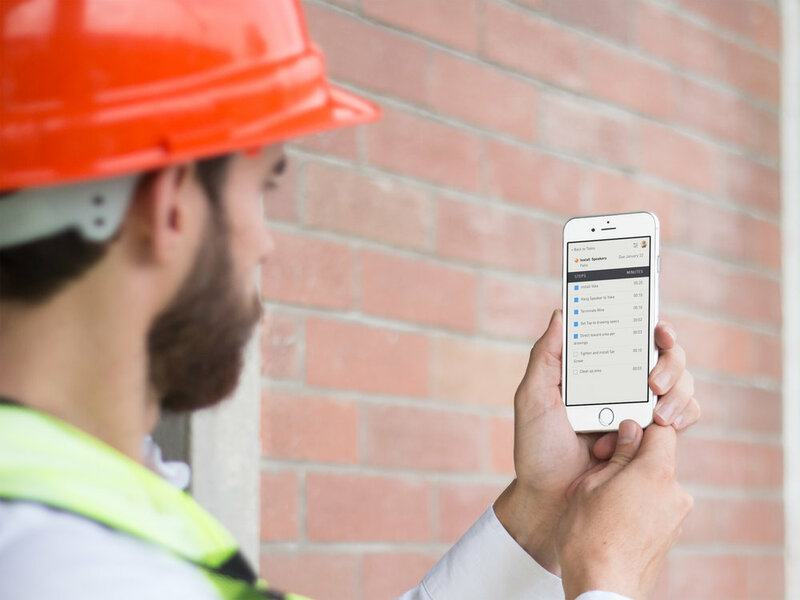 The Jetbuilt platform allows you to work independently or collaborate with all three groups on a live project from conception to completion. Estimate tech projects, and deliver winning proposals to your clients. 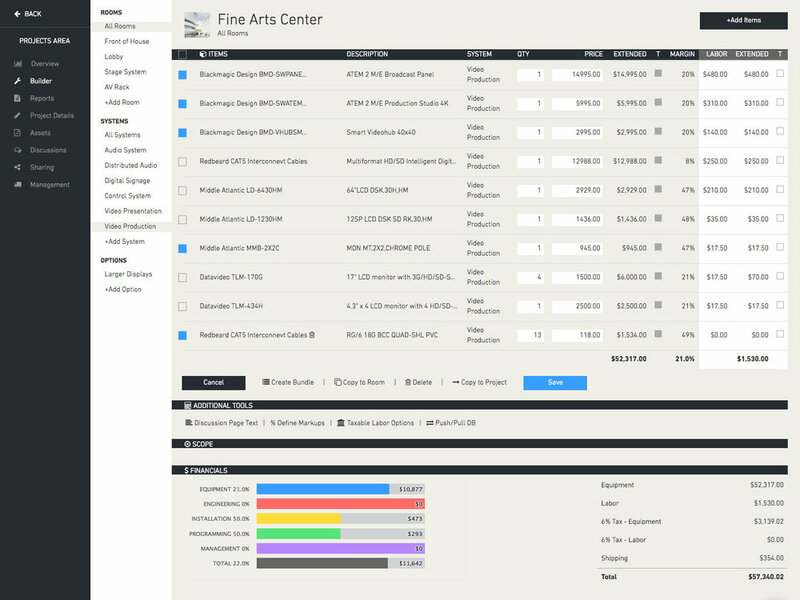 Create project scopes, budgets, and deliver RFPs for your clients. Budget your systems, and request and manage bids from your vendors. You already know how to use Jetbuilt. Start your free trial, and deliver your first proposal in minutes. Quickly add items and outline scope to your rooms and systems, monitoring your budget as you go. If you can drag, drop, and slide, you can create stunning presentations to your clients, starting with our award winning designs. Easily share Docs, Images, Drawings and more with your team inside of each of your projects. 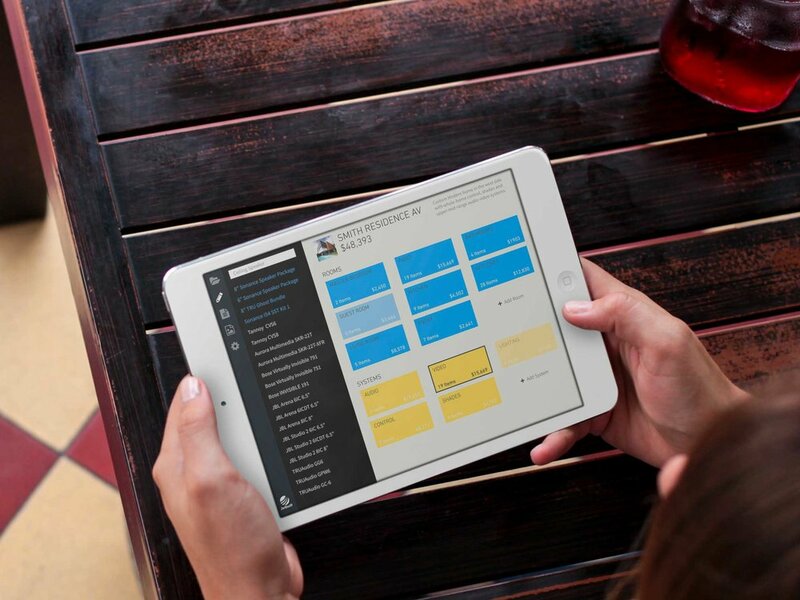 Our included iPad app allows you to quote and sell your smaller projects right in front of your clients. Track all of your opportunities with probability and expected close dates, predicting your company's outlook. Our optional Project Management platform allows your team to collaborate and manage projects in the office and in the field. I wanted to drop a quick line to say how much I am enjoying using your program. I had been using a competitor’s product previously and while it did have some great features, it just wasn’t polished and was very cumbersome to operate. Jetbuilt on the other hand is very intuitive and as I play with it I’m finding features that are really impressive. Built for Mobility. Built for Teams. Ditch the VPN connection and securely collaborate with your team on any project, when and where you like. We integrate with these out of the box. We also custom build integrations with anything else you use - just ask. Jetbuilt connects you to your dealer pricing for all of the products you buy - direct or through distribution. Say goodbye to constant cross-referencing, and say hello to Jetbuilt. Manufacturers and Distributors click here for more information on our DPI+ partner program.